According to the National Alliance on Mental Illness (NAMI), 50% of all lifetime cases of mental illness begin by age 14 and 75% by age 24. This gives a whole new meaning to the term “March Madness” that is about to sweep college campuses. So, we’re going take a different angle on that term and talk about a really important issue, especially for young people: mental illness. While the term has the word “illness” in it, it is rarely seen that way. Many people see it as a choice–rather than a true illness–despite the vast amount of research and the ability to treat it with medication. This month we will take a few hours to listen to and discuss two podcasts related to this theme. Only Human: “Your Sanity or Your Kidneys.” Only Human is a show about health that we all can relate to. Because every body has a story. This episode tells the story of a woman who takes lithium to manage her biopolar disorder only to find out that the drug has taken a toll on her kidneys. She now faces a brutal decision: the possibility of a future kidney transplant or end her relationship with a drug that has brought her sanity for much of her adult life. This American Life, Episode 579: “My Damn Mind.” This American Life and the New York Times collaborated on Act One to tell the story of Alan Pean who suffered a mental break and eventually made it to the hospital where he should have received help. But, what happens instead is mind-boggling, yet sickeningly familiar. Act Two highlights a man who uses his mind to deal with a problem that he has no control over. Thanks to Lisa from the Chicago PBC for proposing the theme and for suggesting the March listenings. 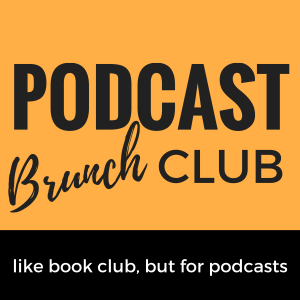 As usual, thanks for being interested in Podcast Brunch Club (PBC). 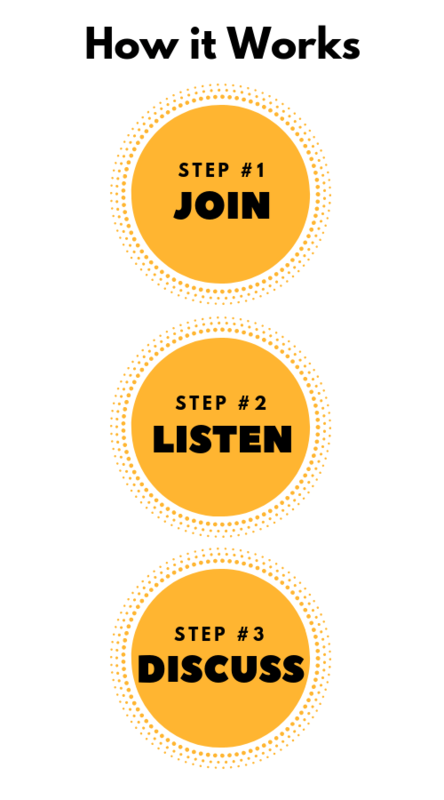 I’m just starting up, so if you have any questions about what PBC is all about, please feel free to reach out to me via email ([email protected]) or through this website, Facebook, or Twitter.